Water is the world’s most vital resource and, is arguably, the most critical sustainability issue in the 21st century. Resources are limited and stressed, while we demand more services from existing systems. Population growth and urbanization influence the health and livability of our communities. Decisions about the future conditions of our water systems are made under deep uncertainty. OWSI provides world-class research and innovative technologies to create sustainable solutions and roadmaps to plan, design, and manage water resources and linked systems more efficiently. 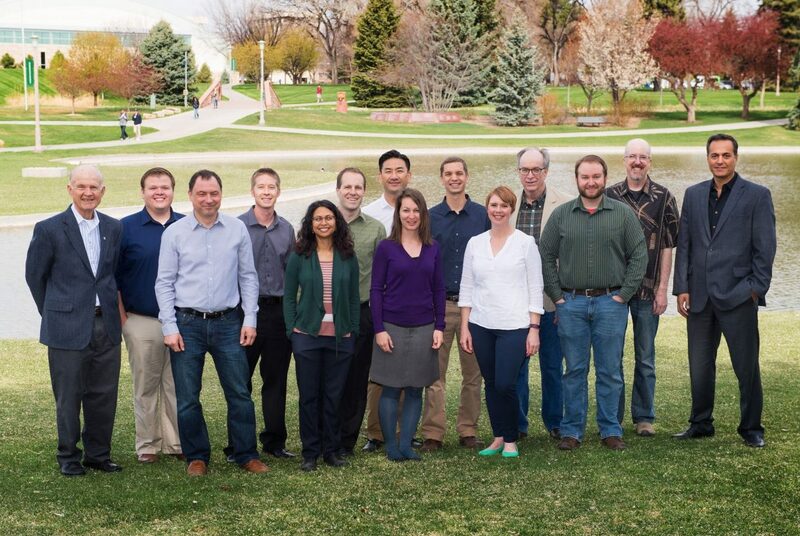 Our team provides a unique perspective and wide range of expertise by bringing together water, energy and agricultural research experts, engineers, program managers and software developers. We are proud of our team’s varied demographics, and the excellence our strong diversity lends to our research. We offer a cloud-based platform providing online services for sustainable management of land, water, and energy resources. If your project or business would benefit from sophisticated data management, analysis, and computation resources, our eRAMS platform is the perfect solution.